Japanese Tea Story : RED or BLACK?? In English, oxidative fermented tea is called “BLACK tea”, right? In Japanese, we call the tea “Kocha”, literally means “RED (or Crimson) tea”. Our fermented tea is RED, not black, ha, ha. 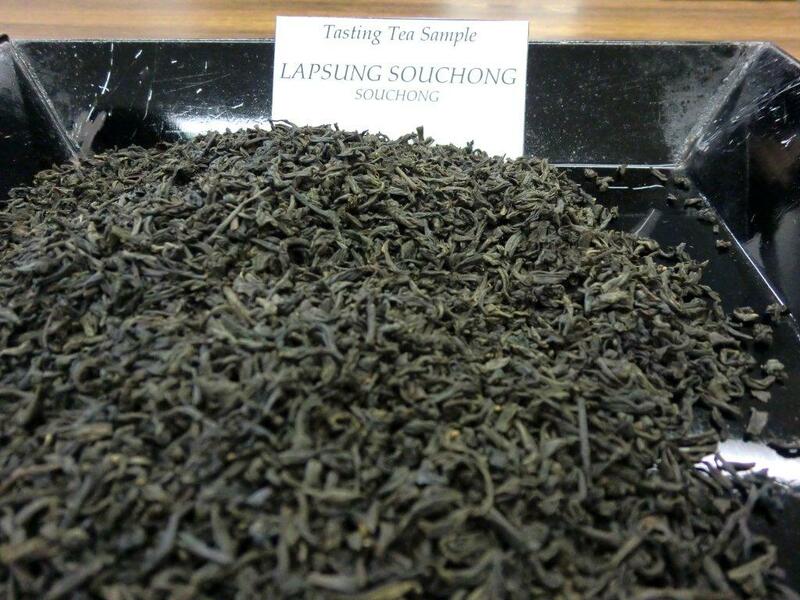 As you may know, “black” for black tea comes from the color of fermented tea leaves. Also, since hard water used in the UK extracts more tannin, which makes the tea liquid color darker or blackish. In Japan, we have been using soft water, extracting reddish liquid. So, when people in the olden times saw the tea, they must have thought RED was more suitable rather than black for the tea. 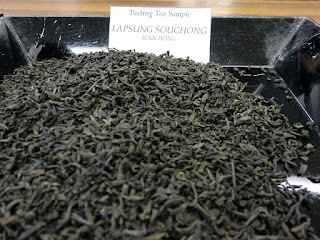 Since then, it has been called "Kocha (Red tea)". Good job, Tea leaf hopper! Make tea by belly button!